Hi, I am a SEO Expert with 10+ years of experience. I have been testing different SEO strategies and applying them successfully to rank websites on Google. Contextual Backlinks have great impact on ranking sites. The extra layers of 2nd and 3rd tier backlinks increases the authority of these 1st tier Contextual Backlinks. 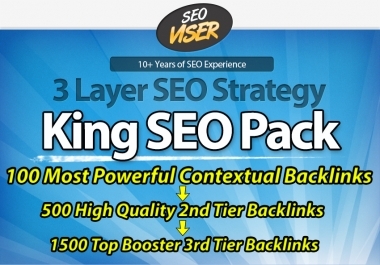 Together it is King SEO Pack Based on 3 Layer SEO Strategy. My turnaround time is 5 days, but I will try to deliver you the campaign report as soon as possible. It is recommended to let me time so that I can drip feed the backlinks to make them more natural to Search Engines. I will provide you complete work report of the campaign in 3 different excel files - 1st Tier Contextual Backlinks, 2nd Tier Backlinks and 3rd Tier Backlinks. 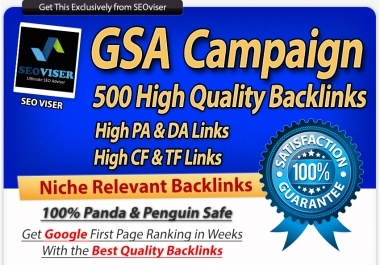 Reports will contain 100% live backlinks. I will check each backlink manually before sending the report to you. Reports presentation will be highly professional. I use Private Proxies to provide different C Class IP addresses which are from different countries of the world. Thus I provide a healthy IP Diversity in your links. 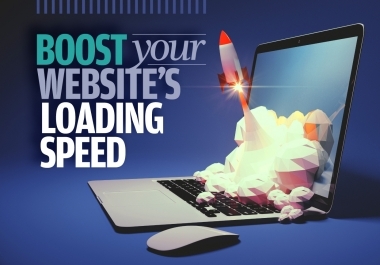 If it is possible to penalize any website using this method, then I would penalize my competitors' websites first. Thus by penalizing all my competitors websites I would get the top position in Google easily. 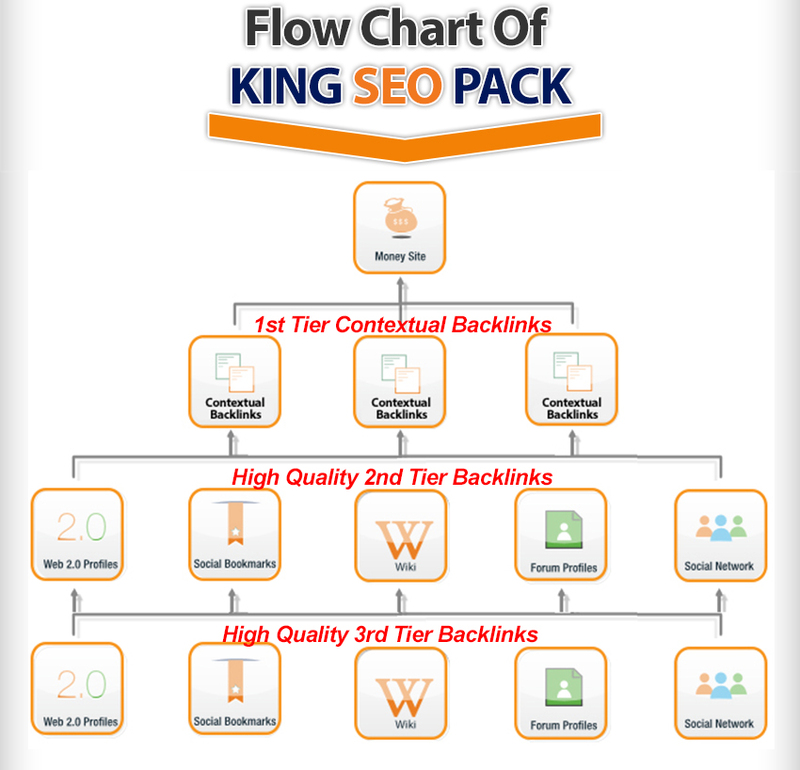 I am providing you 100% Guarantee of safety, there is no chance of getting penalized by google for using my King SEO Pack. So, Why Are You Waiting For ?